We are awakening to the truth about where our food comes from, and by extension, where our skincare comes from. 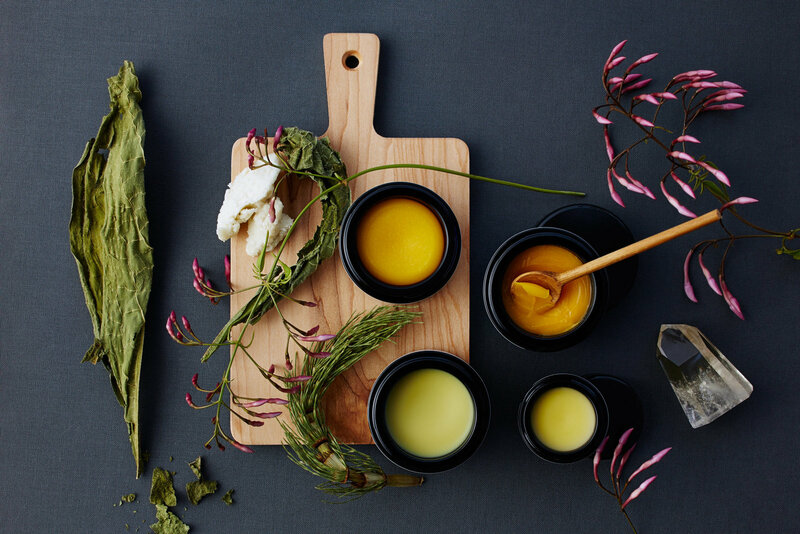 Like the food we eat, the most beneficial skincare is made with raw, organic, farm sourced, handcrafted ingredients. physical and emotional needs. Feeding the soul while addressing your skin. 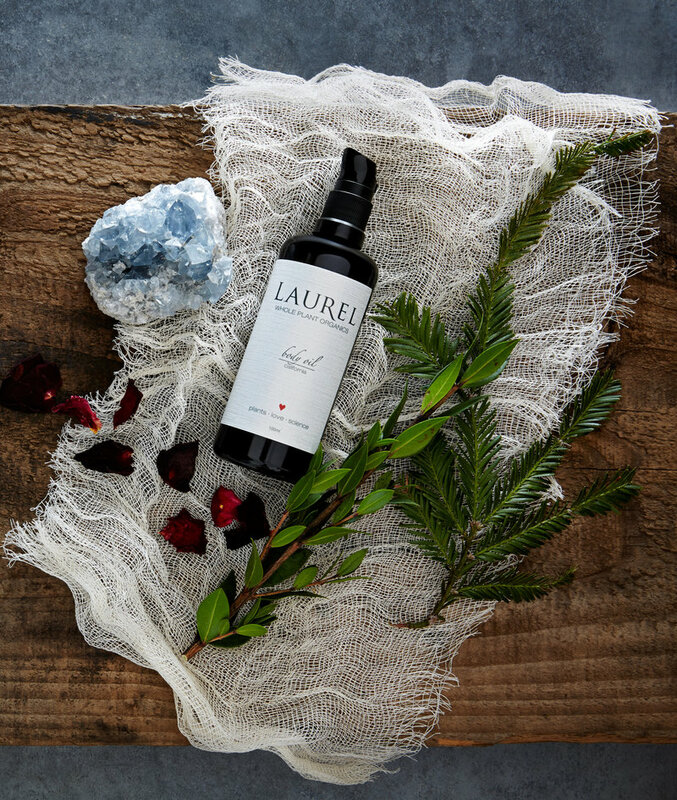 The Laurel Whole Plant Organic line is a ritualistic range of flower and herb-based skincare, formulated with impeccably sourced, highly vibrant whole plants harvested at their peak for unmatched transparency, purity and results. 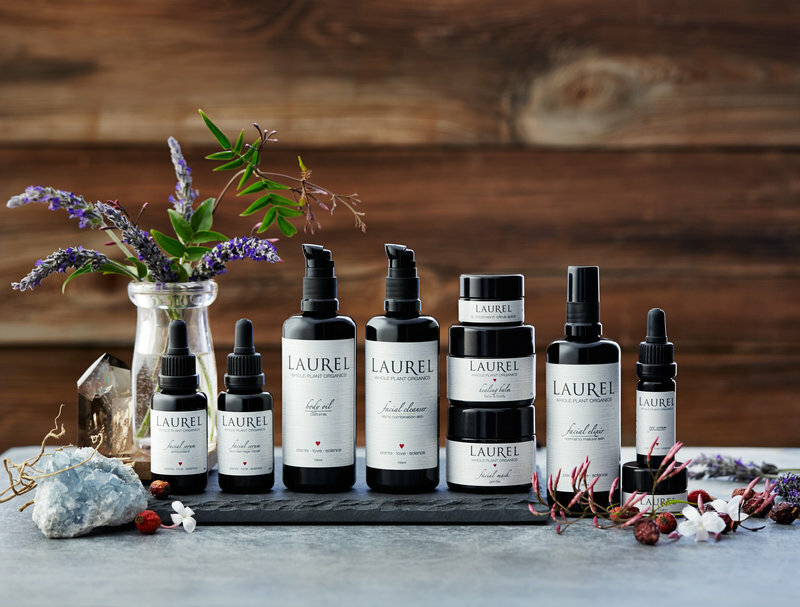 Because of the purity of Laurel's products, I am able to address all of these factors, the whole persona. Experience slow beauty with deeply healing results. 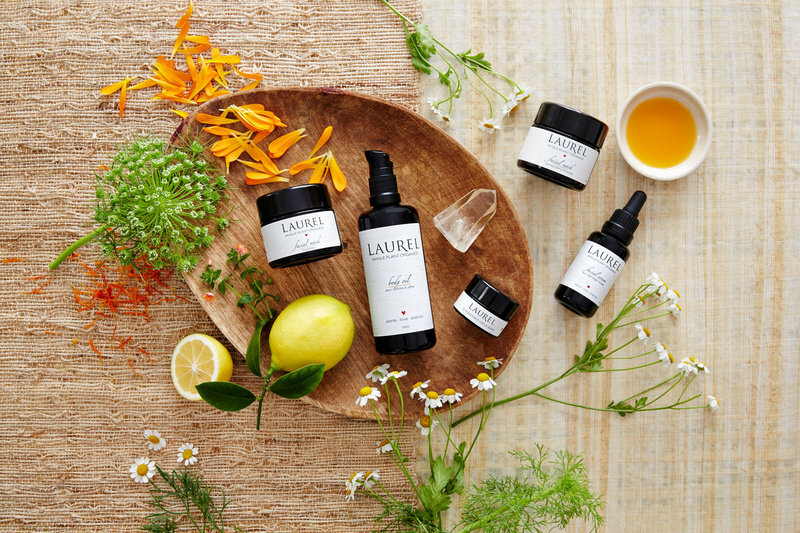 A holistic, deeply relaxing approach to facials using Laurel Whole Plant Organics tailored to your specific goals. Experience total relaxation and recovery that radiates from head to toe. provides ‘medical grade’ plant medicine to address the overall health and function of the skin; stimulating and supporting a healthy cell turnover without shocking and forcing a response. While other professional products promote intentionally invoking a healing crisis of the skin, Abundant Harvest is designed to address the overall health and function of the skin. Instead of causing harm in order to promote healing, Abundant Harvest will facilitate a cellular intelligence and communication between plant and skin, which allows the skin to determine what it can, and is ready to, respond to. In other words, we are promoting our skin’s own healing process to become healthy, balanced and glowing. 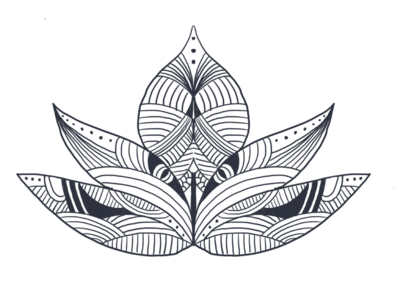 As with our Blue Lotus Healing Facial, our approach is a holistic, Ayurvedic foundations approach to facials, keeping in mind the whole person, body, mind and soul, including emotional state. I firmly believe that what we use as skincare products, face, body, and hair is as important as what we put into our bodies. Slow Beauty builds a foundation for healthy skin, healing from the inside out while seeing noticeable changes. Nourishing the skin and facilitating it’s own healing process; giving your skin what it needs to do what it is intended to do. I include aromatherapy that corresponds with your physical and emotional needs. Feeding the soul while addressing your skin. Abundant harvest is not intended to be less than 90min and 120min is of more benefit especially when addressing concerns that will take time heal. Consider this a reset for your skin. Everything included in the Blue Lotus Healing Facial is included in the Abundant Harvest facial as well, with focus on Lymphatic Stimulation Massage. then cause tension to form around the brain and spinal cord resulting in restrictions. This can create a barrier to the healthy performance of the central nervous system, and potentially every other system it interacts with. A massage customized to meet your specific goals and needs. 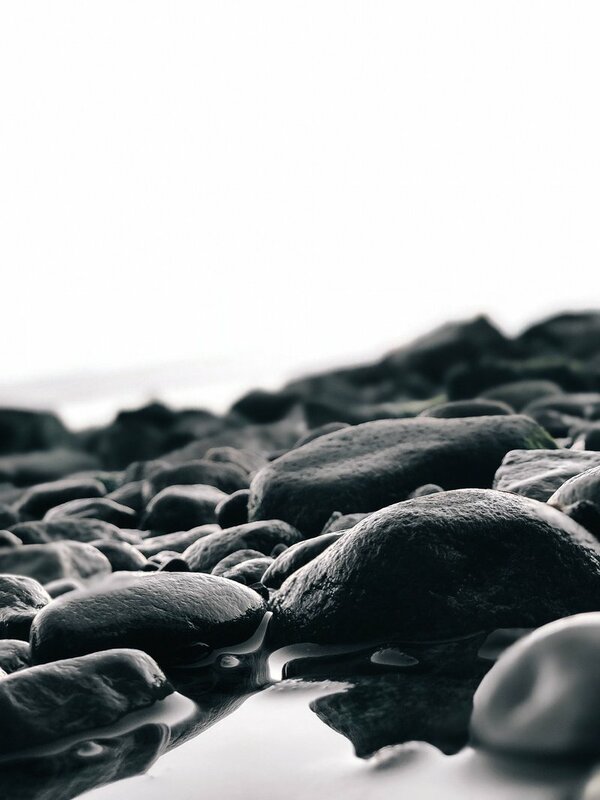 Your massage can include long strokes of an Esalen foundation, incorporating moments of CranioSacral and at times stretching. My approach to body work is one that is beneficial to you as an individual. Consultation before each service is key, to provide you with the best possible care, whether your goal is relaxation and de-stressing or therapeutic work. This Essential Pedicure includes soaking in NYR Aromatic Foaming Bath that has a soothing aromatherapy blend of lavender, Spanish marjoram and geranium essential oils, a foot and leg exfoliation with one of NYR body scrub and foot filing, nail shaping, cuticle care, and massage with one of NYR's body creams. This includes polish, but if prefer no polish, more time will be spent on massage. Natural nail manicures include nail shaping, buffing, cuticle cleaning and a hot towel treatment. A relaxing hand massage follows before the nails are polished. All the best from our Essential Pedicure plus an Eco-Fin foot treatment. This is a natural, sanitary, petroleum-free alternative to paraffin. A blend of jojoba, coconut oils, shea butter, vitamin E and more leaving your feet soft and supple. Everything our Natural Nails Manicure has to offer plus an Eco-Fin hand treatment. This is a natural, sanitary, petroleum-free alternative to paraffin. A blend of jojoba, coconut oils, shea butter, vitamin E and more leaving your hands soft and supple. Your brow wax service will include a moment of relaxation using aromatherapy and deep breathing exercises to add a little pause to your day. I use hard, soft and sugar wax and a proper consultation will allow me to determine what is best for you skin type and brow needs. Waxing is followed by an application of a nourishing, healing balm and the calming, cooling effect of a jade roller ball to calm the skin. This is more than a quick wax, this is a treatment to insure your skin is also cared for while your brows are waxed into shape. 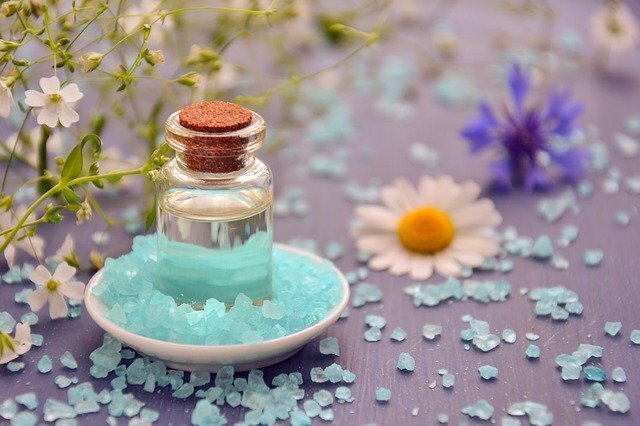 Your wax service will include a moment of relaxation using aromatherapy and deep breathing exercises to add a little pause to your day. I use hard, soft and sugar wax and a proper consultation will allow me to determine what is best for you skin type and wax needs. Waxing is followed by an application of a nourishing, healing balm and the calming, cooling effect of a jade roller ball to calm the skin. Face wax includes brows, lip, chin and sideburns. Your wax service will include a moment of relaxation using aromatherapy and deep breathing exercises to add a little pause to your day. I use hard, soft and sugar wax and a proper consultation will allow me to determine what is best for you skin type and wax needs. Waxing is followed by an application of nourishing, healing balm and the calming, cooling effect of a jade roller ball to calm the skin. Ionic Foot Baths aid in the detoxification of the body. Toxins like heavy metals build up in our systems for a variety of reasons and cause a wide range of health dysfunctions. This relaxing, therapeutic foot bath helps detoxify the body and restore balance to all of the body’s systems. Each bath introduces the cells to ion rich, naturally charged water, creating a sense of well being and relaxation. Our Balance and Restore Package is a 3 hour, 15 minutes of renewal that includes a 60 min massage, 60 min facial and our 60 min Foot Renewal pedicure. A wonderful way to refresh, reset and renew. Our Gift of Renewal package includes your choice of two one hour services you'd like. Please specify which two services you'd like when booking. 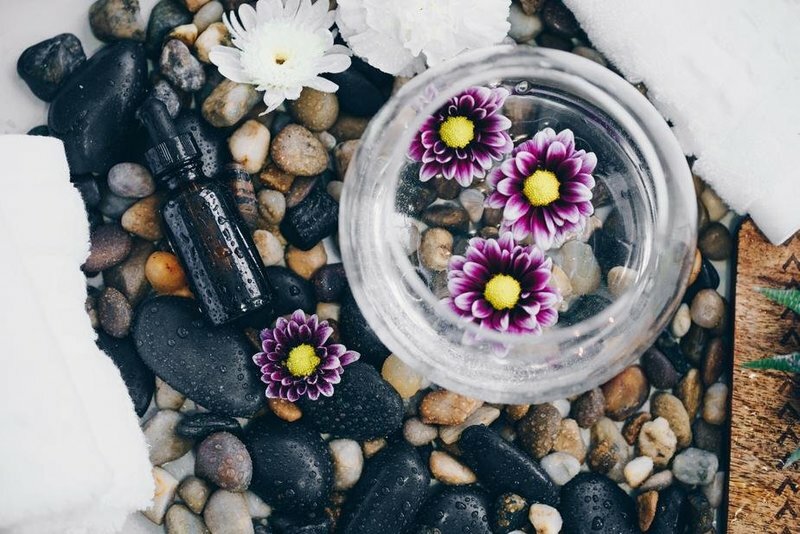 Our Moment of Wellness gives you a half hour massage and a half hour focus facial, for those that would like the best of spa day, but don't have much time to spare.